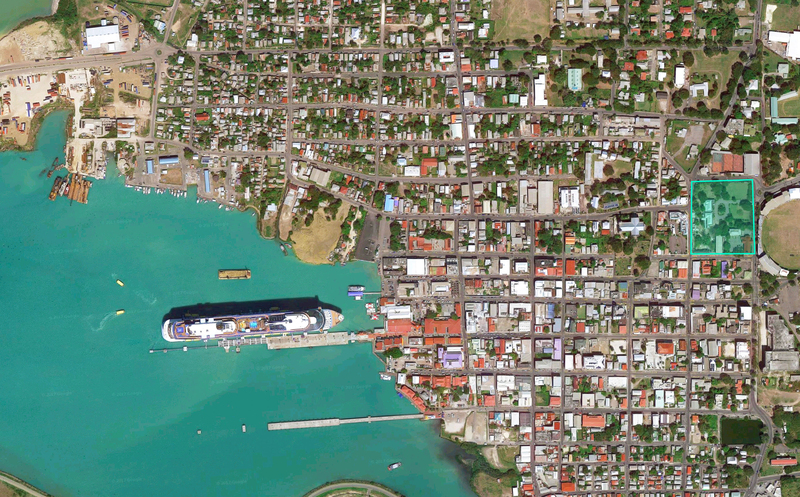 Government House in the centre of Antigua’s capital city, St. John’s, is a treasured symbol of the nation’s democracy—its progression from slavery to full emancipation in 1834, and to confident independence in 1981. 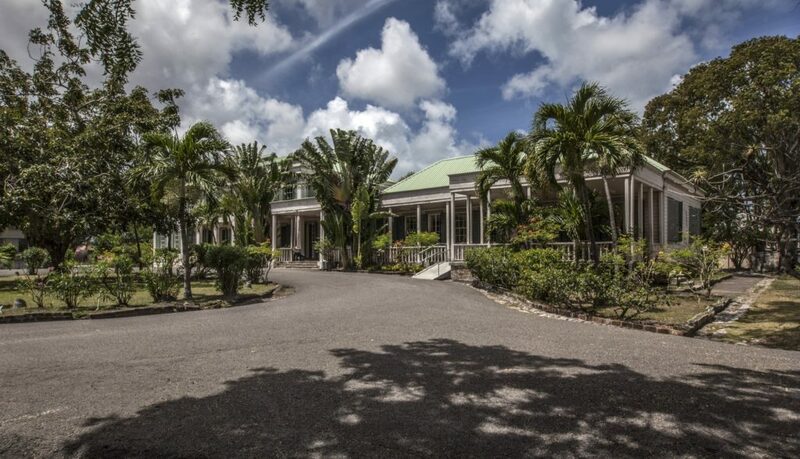 Established in a Parsonage dating from the 1700s, Government House has been the official residence of the islands’ Governor General since 1800. The present-day Government House, dating from the early nineteenth century, still remains the official residence of the Governor General, representing Queen Elizabeth II, the Head of State. 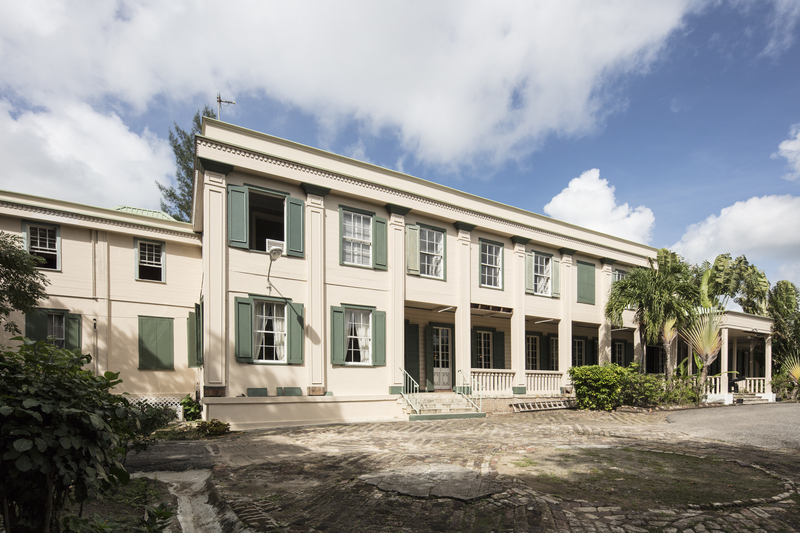 The main building, a traditional West Indian construction, is surrounded by historic outbuildings that served as carriage houses, stables, laundry buildings, kitchens, servants’ quarters, cisterns, limestone filters, and gardens set within a masonry perimeter wall. Government House has suffered from severe weather conditions, including harsh heat and drought, hurricanes and earthquakes. Additionally, the property has evolved in a changing urban landscape, complete with the challenges of poverty, unemployment, and crime. 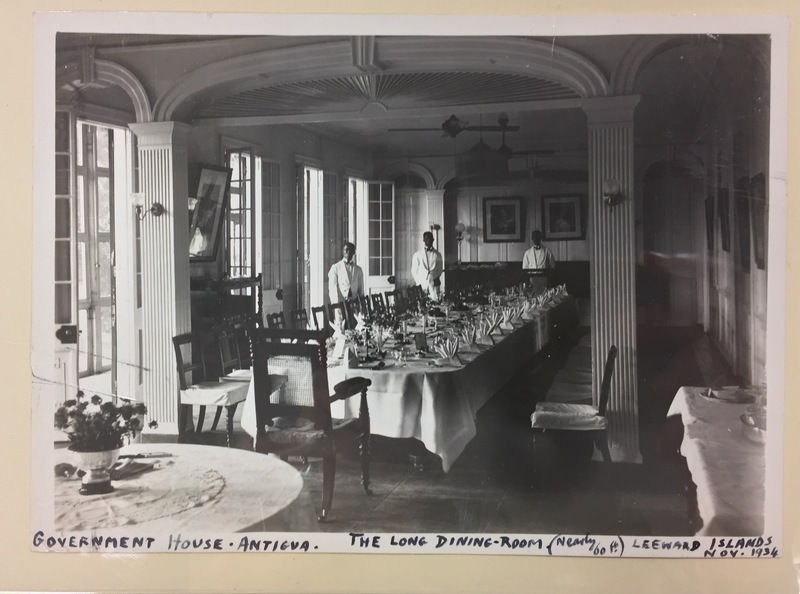 Despite significant signs of decay and a variety of physical issues including water filtration and outdated and potentially dangerous electrical and plumbing systems, the Government House building is structurally sound, attesting to the original quality of craftsmanship. The grounds, overgrown and romantic, feature exquisite mature specimen trees, including West Indian mahogany, red cedar, and lignum vitae. 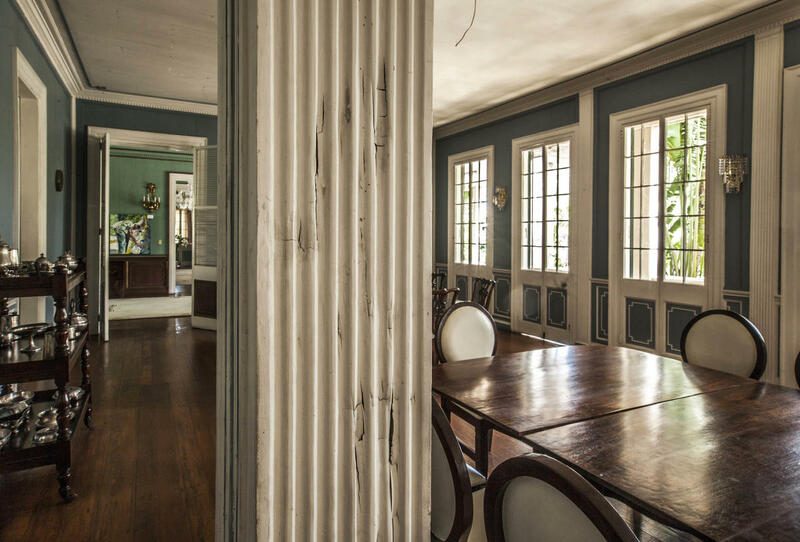 Conservation measures for the house, outbuildings, and the gardens are needed to stem the progressing decay, which, if ignored, will soon be impossible to repair and even more costly to reinstate. An initiative championed by Sir Rodney Williams, the current Governor General, to repair Government House has been developed with the goal of providing training and employment opportunities to underserved youth, people with disabilities, older people who are unable to find jobs, professionals with an interest in sharing their expertise, teachers, and the incarcerated. 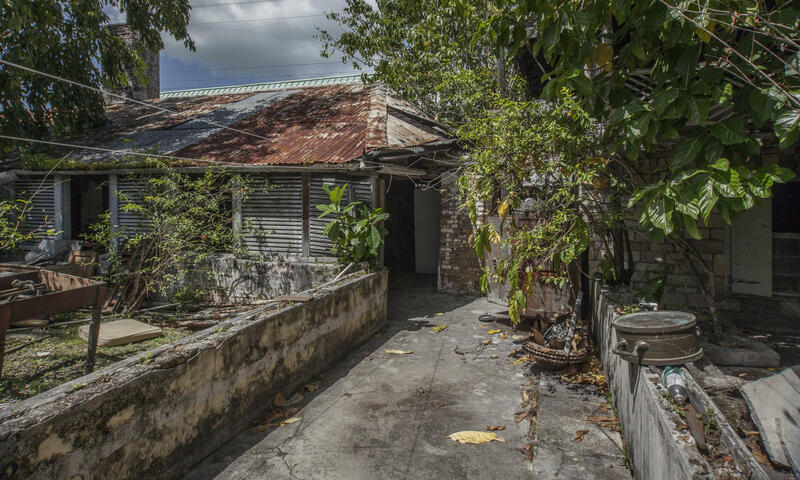 The 2018 World Monuments Watch calls attention to the Government House and the restoration program as an opportunity to connect heritage solutions with issues of urban deprivation, health, and other social issues.